With the Chameleon speakers collection, Sonus faber aims to bring to a wider, contemporary audience all the iconic element that made history of the Vicenza based company: innovative style and design, quality of sound and craftsmanship approach to construction, absolutely made in Italy and “hand made”. Chameleon embodies all of the iconic design elements of Sonus faber offering a level of customization previously unattainable – the entire cabinet is covered in leather, drivers flange is embellished with aluminium trims and side walls have a structure that houses the exchangeable side panels. In this way, choosing the finis is no longer a permanent decision. Instead it becomes something that identify the speaker, that can evolve together with customer’s taste: owners of the Sonus faber Chameleon will have the freedom to select the most suitable fit in any environment and for any style of interior design! Sonus faber's Chameleon is an optimal solution for those who are seeking an immediate and affordable solution for their listening needs. The three speakers that make up the Sonus faber Chameleon collection offer optimal solutions for both stereo music lovers as well as for those who want to create a multichannel system for a variety of listening experiences.A floor-standing model, a bookshelf speaker, and a center channel provide a range of combinations that are well-suited to any environment, from the largest living room to the smallest and most intimate listening room. 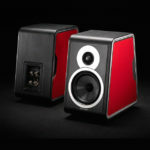 The Sonus faber Chameleon family is composed of three elements, each of which has distinctive features. 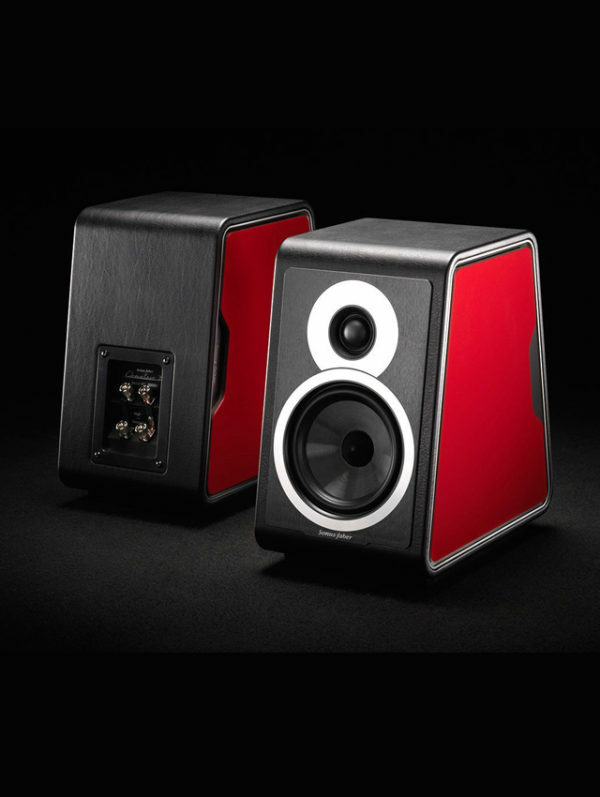 Carefully placed in the room, Chameleon B will amaze even the most demanding listener for its excellent performance, offering definition and power to everyone and will elicit all the feelings and emotions of live music.